Tickets for this and all Orlando International Fringe Theatre Festival 2007 Shows must be purchased through the Fringe website, or at the box office. 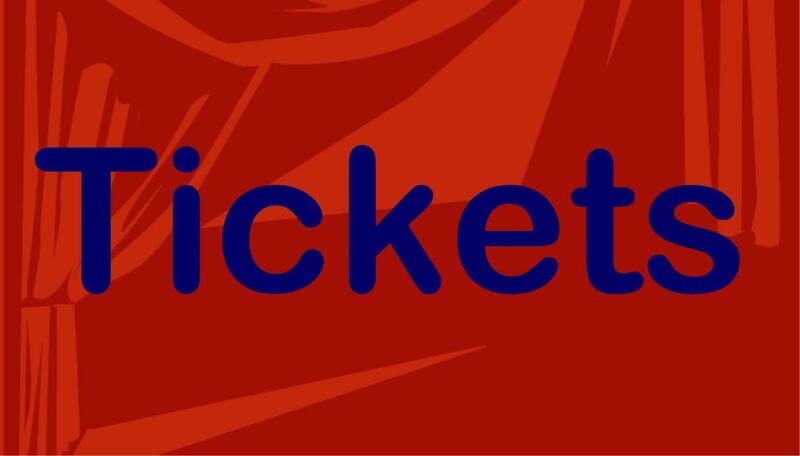 When tickets become available the link to this page will take you directly to the Fringe website's ticket purchase page. Please use the button below to contact us with your e-mail address and we will be happy to alert you when the tickets are available!